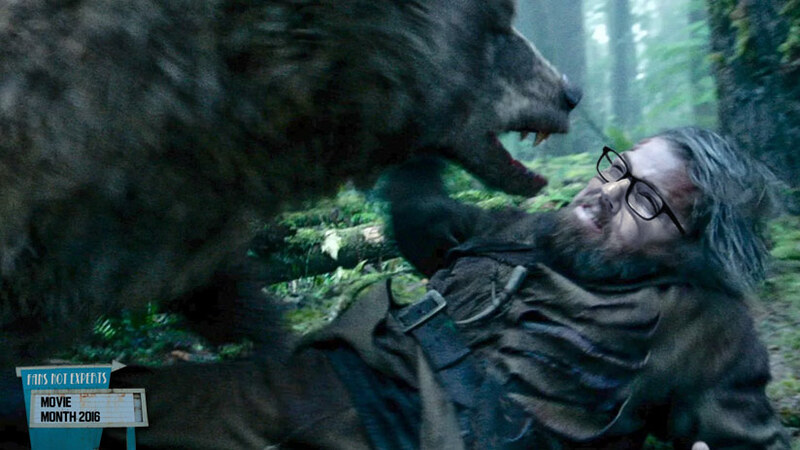 Sure the plot for 2015's The Revenant was pretty basic. And sure Leonardo DiCaprio was basically indestructible and went from one ordeal to the next. But this movie was gorgeous to look at and both Leo and Tom Hardy were amazing. The bear was pretty good too.